Looking for a unique venue with meeting rooms near Gatwick Airport in London? Smallfield Place is an inspiring and versatile venue, providing an elegant and unique back drop; perfect for those wanting something a bit different from the standard hotel meeting room. Situated just a fifteen-minute drive from Gatwick Airport or a 45-minute train ride from London, Smallfield Place is proving a popular choice for companies looking for just that. Another draw of the house is that Smallfield Place is hired on an exclusive use basis, so complete privacy is guaranteed. 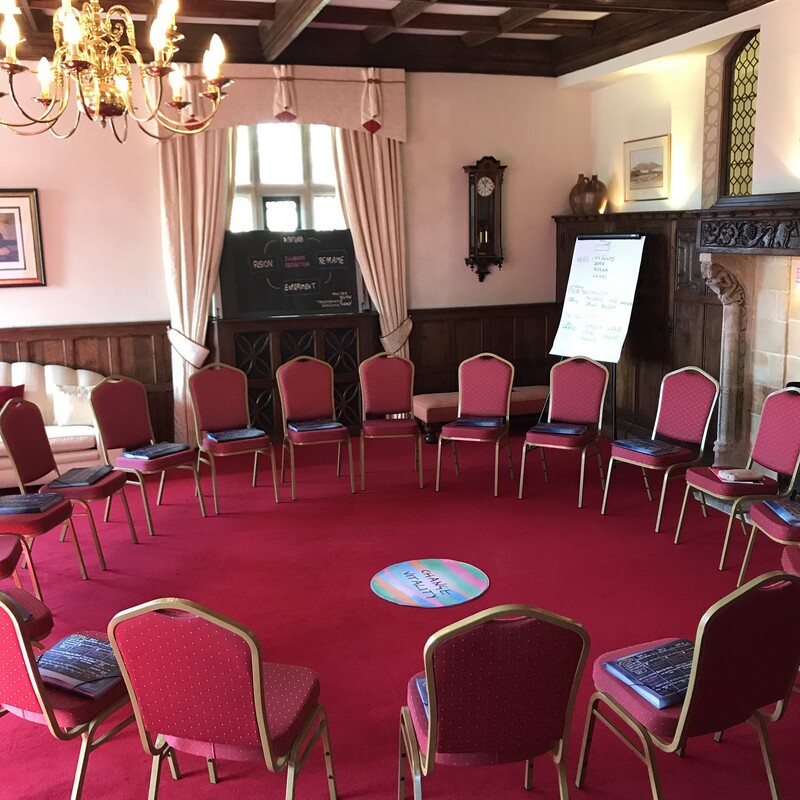 If you are a company looking for a venue close to London or easily accessible from the rest of Europe in which to host small business meetings, present to clients or host courses for a small selective group, Smallfied Place could be a great choice for you. A further advantage of using Smallfield Place, is that overnight accommodation can also be included in its seven sumptuously furnished bedrooms. If you have more guests than we have bedrooms, there is plenty of nearby accommodation available a mere five-minute drive away. With regards to catering, affordable bespoke meals can be arranged for the entirety of your stay leaving you nothing to worry about so you are free to concentrate on your delegates or colleagues.